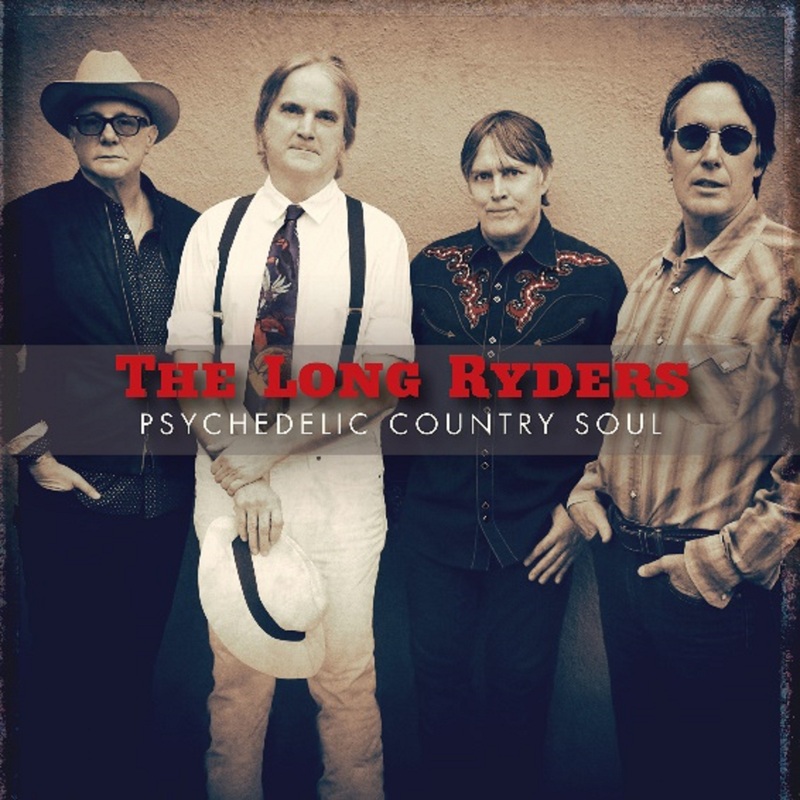 The founders of alt-country, The Long Ryders, release their first new album in over thirty years on February 15 2019 when "Psychedelic Country Soul "hits the airwaves and enters the shops. Featuring the classic line-up of Sid Griffin, Stephen McCarthy, Tom Stevens and Greg Sowders, it makes the day after Valentine's Day as much a romantic celebration. The stunning new album follows hot on the heels of the deluxe reissue treatment given to two classic Long Ryders long players, "State of Our Union" and "Two-Fisted Tales". Featuring eleven new Long Ryders compositions and a tribute cover of the late great Tom Petty's song 'Walls', this is a Long Ryders for the 21st century; kicking off with the anthemic 'Greenville', a track which proves the band haven't lost any of that magic guitar interplay. 'Molly Somebody' is an eclectic pop tune that doesn't neglect any of their country and rock sensibilities, while the likes of 'What the Eagle Sees' reflects the energy of early punk and power pop that so informed them in the early days. 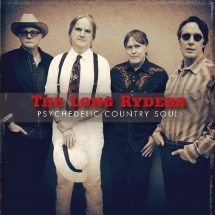 You can still hear their personal connection with the music of the 1960s', but as ever The Long Ryders aren't a band who live in the past. Album closer 'Psychedelic Country Soul' is the greatest testament to that, performed like the previous 11 songs, with precision and fire; the guitars weave and harmonicas build and ebb, the song spreading like wildfire. The Long Ryders have always been celebrated for what they have to say as much as the music they make. With "Psychedelic Country Soul" their message delivered with 12 strings and never-ending harmonies has never been clearer.